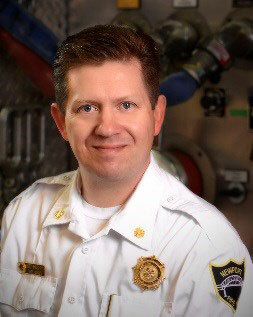 Chief Rob Murphy joined NFD in 2003 and has served as the Assistant Fire Chief Training Officer and Relief Engineer. 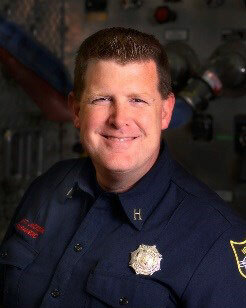 Chief Murphy was promoted to Chief in January 2015 and is also a paramedic and a certified fire inspector. Catherine joined the department in 2019 as Executive Assistant. Primary responsibilities are to assist the Chief in his role and to keep the front office running smoothly. 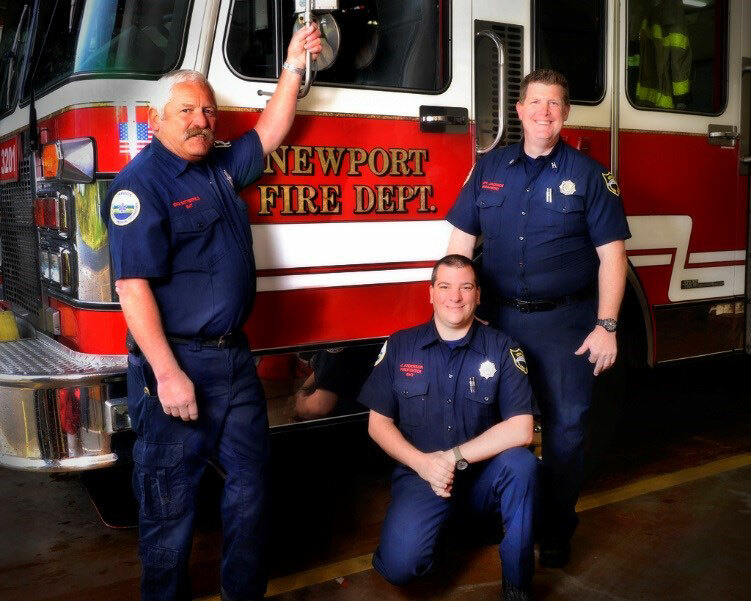 Tracy began volunteering with NFD in 1994 and is now the Captain of “A” shift. Tracy is an Intermediate EMT and the former Training Officer for NFD. 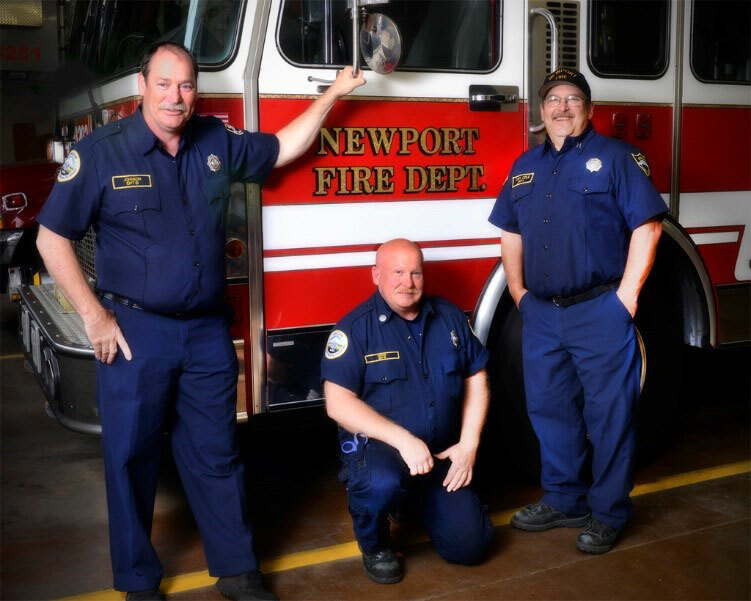 Bert began volunteering with NFD in 1988 and is now an engineer with “A” Shift. Bert is a mechanic and vehicle specialist. 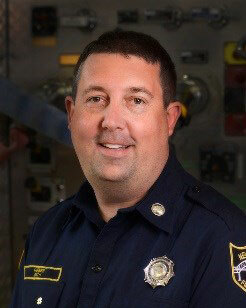 Doyle joined the department in 2001 as a volunteer and was hired as the Training Officer /Relief Engineer in 2011. 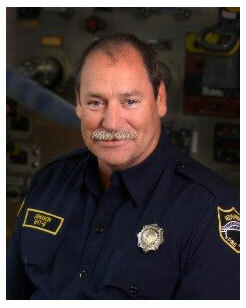 Doyle is currently captain of “B” Shift and the Training Officer for the department. 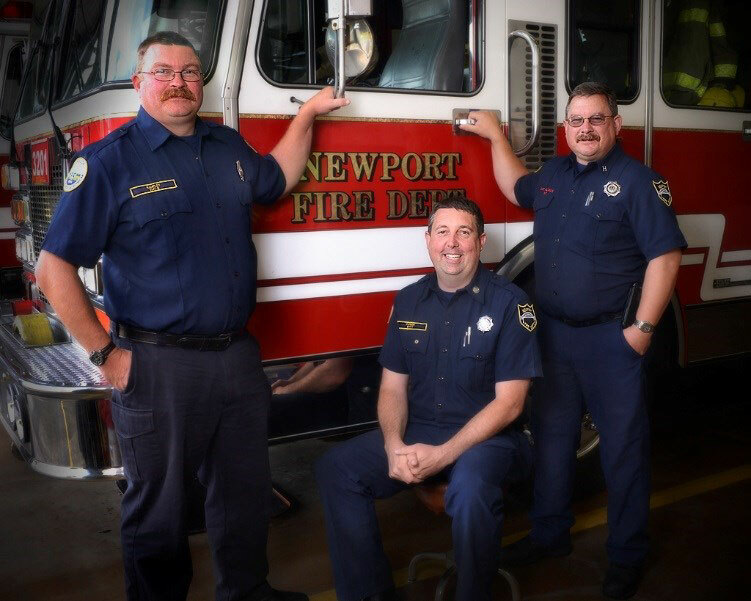 Andy began volunteering for the department in 2002 and is now an engineer on “B” Shift. 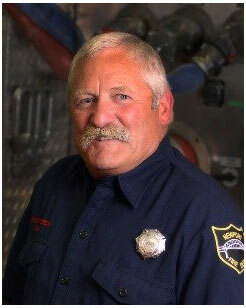 He is an Intermediate EMT, Wildland Firefighter and Fire Task Leader, as well as an active instructor in many fire classes. Chris began volunteering in 2007 and is currently engineer on “B” Shift. 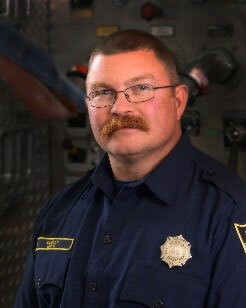 Chris is currently the Fire Prevention Officer. 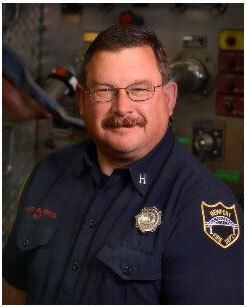 He also maintains our SCBA equipment and works on marine firefighting issues. Tom joined the department in 2009 as a volunteer and is now captain of ‘C” Shift. Tom is a paramedic and is also the EMS Coordinator for the department. 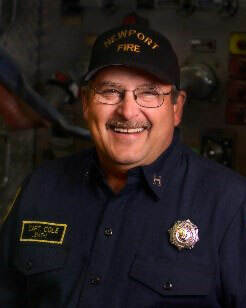 Todd first joined NFD in 1981 and after years of volunteering is now the engineer on “C” Shift. Todd is a specialist in building construction. 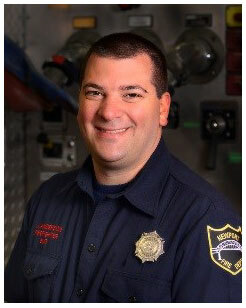 Jonathan began volunteering with the department in 2012 and became a firefighter in 2015. Jonathan is a Rope Rescue Technician and is also a Wildland Firefighter.